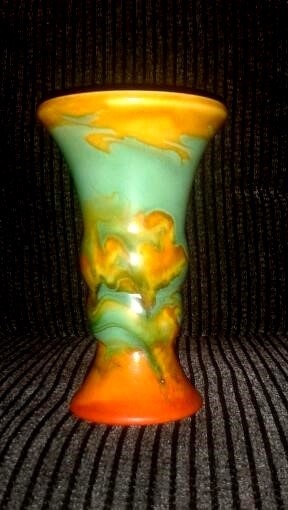 This is a lovely little vase. I don't know anything about it,somebody bought it for me. It isn't a glazed finish its like smooth matt. 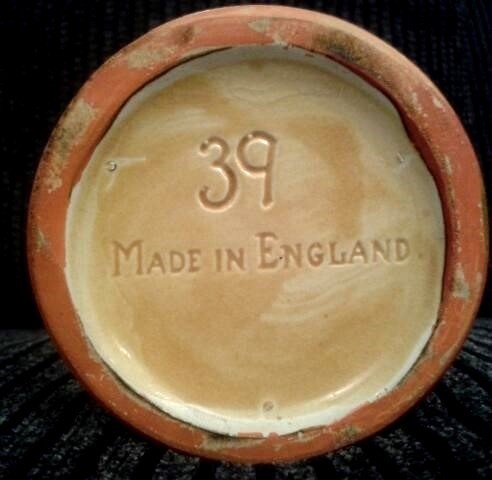 The base has number 39 and Made n England.